The newsagent who sold the ticket that won Wednesday's €8.3 million Ireland Lottery jackpot has revealed she sold the ticket just hours after doctors told her she'd beaten cancer. She now plans to use her lottery commission to pay her medical bills. 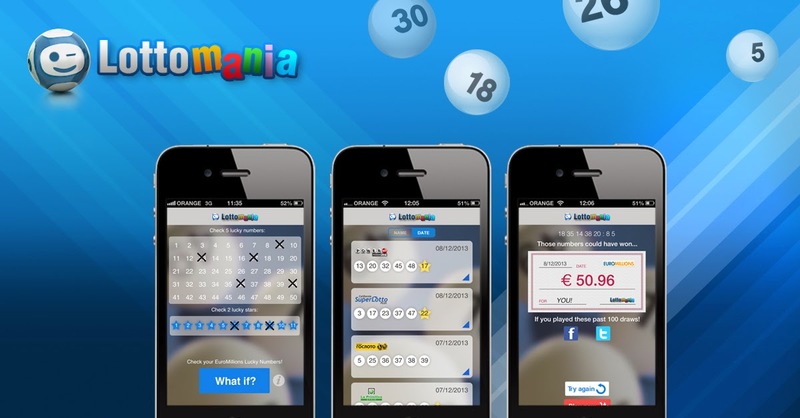 Mary Miniter will receive €15,000 for selling the winning ticket and the happy newsagent admits it was a big surprise when the Ireland Lottery rang her on Thursday morning to tell her one of her customers had scooped the jackpot. "I couldn’t believe it," Miniter said. "Only the day before my doctor had told me it was all looking good for me with the cancer and she told me, 'It's like winning the Lotto.' And to be then told our shop actually went on and sold the winner is incredible. What a coincidence!" Wednesday's €8,302,204 jackpot, the biggest Ireland Lottery prize so far this year, had grown unusually large due to six weeks of successive rollovers. The rollovers were ended by a €24 multidraw ticket with QuickPick lines. The winner has yet to come forward and claim their prize and the residents of Kilrush, West Clare, can't wait to find out who it is. "Everyone is coming in with a smile on their face saying congratulations," Miniter said. "But we’re all wondering who has got it. Everyone seems to be keeping hush, so if it's anyone local, they’re great at hiding it." The Kilrush Voluntary Fire Brigade buys a €24 multidraw ticket every Saturday, but has quickly denied any rumors that their syndicate is holding onto the winning ticket. "I wouldn’t be heading to work if I’d just won eight million bob," a syndicate member joked. The winner has 90 days to claim their prize.